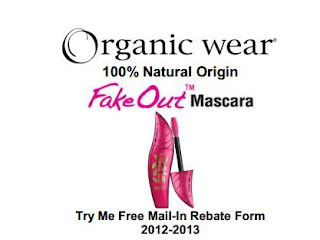 Beautiful Incentives: FREE Fake Out Mascara from Physicians Formula !! FREE Fake Out Mascara from Physicians Formula !! 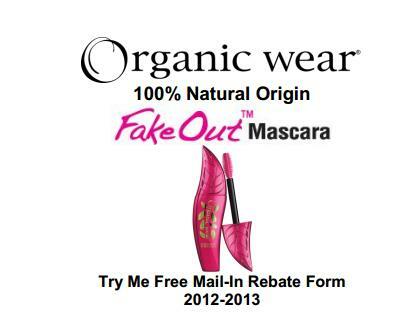 Get your FREE Mascara from Physicians Formula by sending in this rebate form here, once you purchase! I love this brand and do use their mascara, but this is a NEW kind I am definitely going to try out!